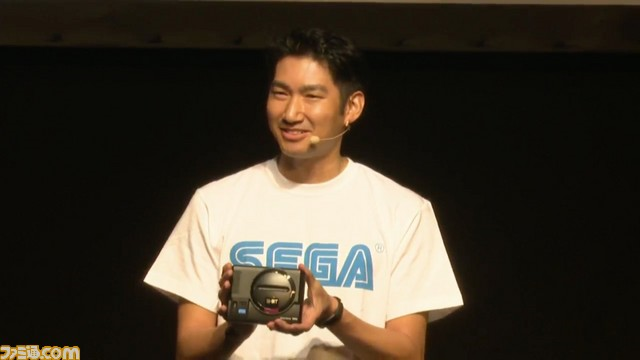 The Japanese video-game developer Sega has unveiled a Mega Drive Mini console at the recent Sega Fes 2018 event. The original Sega Mega Drive (known as the Genesis in North America) was released in Japan in 1988, and it ended up being immensely popular with over 30 million consoles sold worldwide. The micro-console is expected to be released later this year. The Sega Genesis console was a massive global success. With games like Sonic the Hedgehog, Mortal Kombat, and Golden Axe in its extensive library, the Genesis became one of the most beloved consoles of all time. Unfortunately, Sega’s fifth and sixth-generation consoles, the Saturn and the Dreamcast, were not as commercially successful and the Japanese company bowed out of the console business...until now. 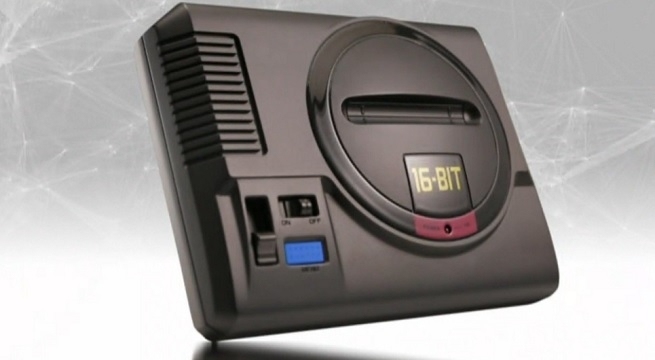 The new micro-console that Sega has just revealed looks basically like a miniature version of the original Japanese Mega Drive. The name “Mega Drive Mini” has been used to describe the device, but it might be renamed before it goes on sale. If the renowned video-game developer includes some of the best titles from the company's extensive library with the micro-console, then it will almost be a must-have item for gamers who miss the days of foiling Doctor Eggman or indulging in a few hours of Double Dragon. No price or exact release schedule has been offered for the micro-console yet.